The Madeira Toy Museum is a toy museum located in the heart of Funchal just behind the Farmer’s Market. The museum was founded by a local architect, José Manuel Borges Pereira, in 2003. 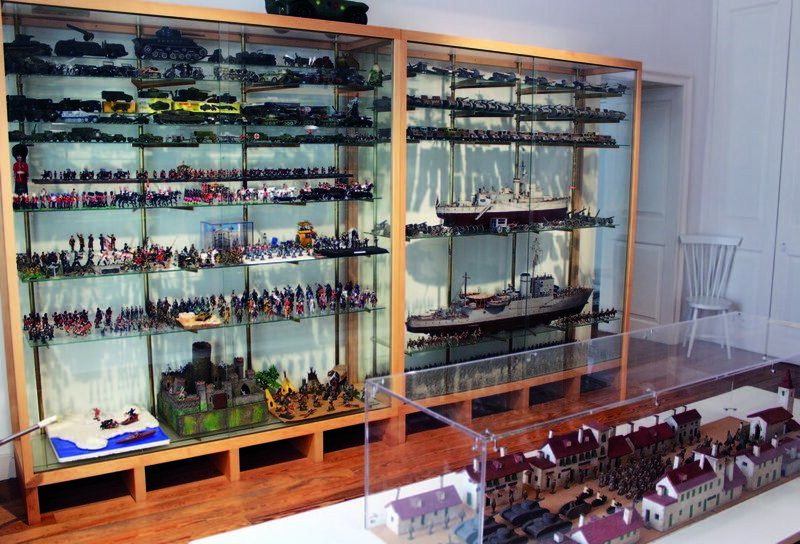 Currently, the museum has on display 20,000 toys and miniatures from as early as the nineteenth century, which come from Portugal, England, Germany and France. 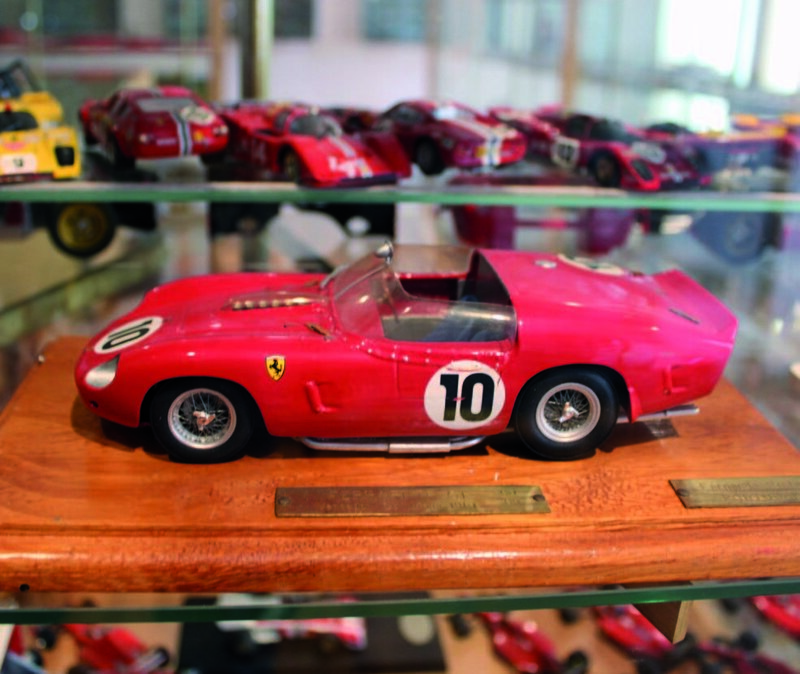 Miniature cars, dolls, airplanes, toy soldiers, and games are among the many collectibles that give life to this unique museum. Previously located in a private house, in Barreiros, the museum now has a new home, located in a building dated from the eighteen century, part of the new “Armazém do Mercado”. 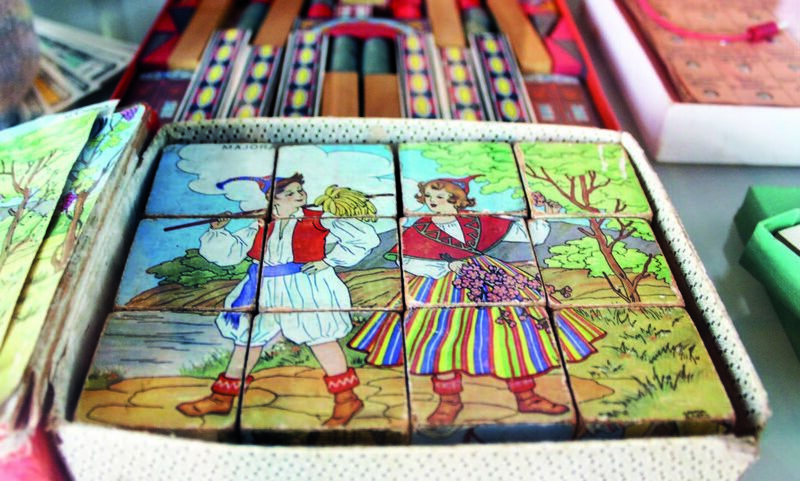 Traditional Madeiran Toys In Madeira, a wide range of traditional toys can still be seen at the Toy Museum. Traditionally, in Madeira, kids used to build and play with what appeared to be a cane pole wired uniwheeled vehicle which consisted of a wheel connected to a long cane pole which was then fitted with a steering wheel that served to guide the toy. Madeiran kites were another favourite. They were made from split cane poles (cana-vieira), covered with paper or cloth, and stuck together with gum, resin or any other sticky material besides glue, seeing that the latter was quite expensive to buy and not available to the majority of the population at the time. 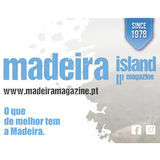 The top was also very popular amongst Madeiran children.